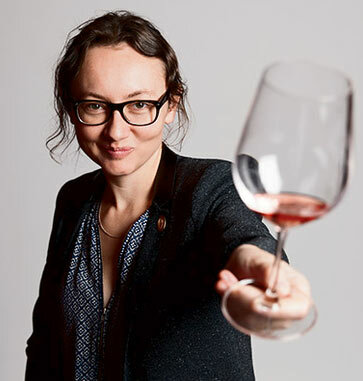 Master sommelier and Loire valley native, Pascaline Lepeltier, has been working with key Loire producers over the past months in preparation for the October 2017 Loire Wine Study Trip. Much has been written about the beautiful Loire Valley, well known as “the garden of France.” The wine region follows the meandering Loire River more than 600 miles through the gently rolling hills of a picturesque countryside. There is an abundance of vines and food crops in this fertile stretch of France. The Loire produces the largest amount of white wines of any French region, and it is the world’s largest mushroom producer. As the old adage says, “If it grows together, it goes together,” and this is perhaps nowhere as evident as it is in the Loire Valley. The white wines of France offer unrivaled perfection. With few exceptions, every vineyard growing white grapes is so planted not because reds won’t grow well there, but because whites will flourish. France’s white wines are not an afterthought or a consolation prize. These are vinous treasures worth exploring.